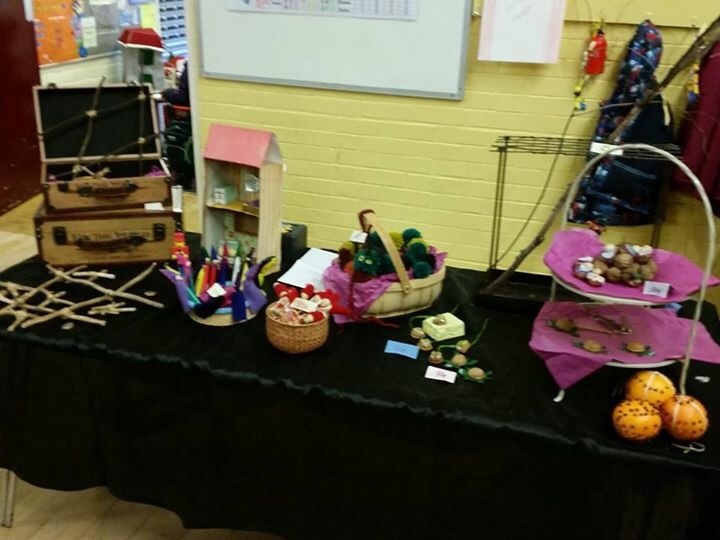 A fantastic weekend of School Fayres! 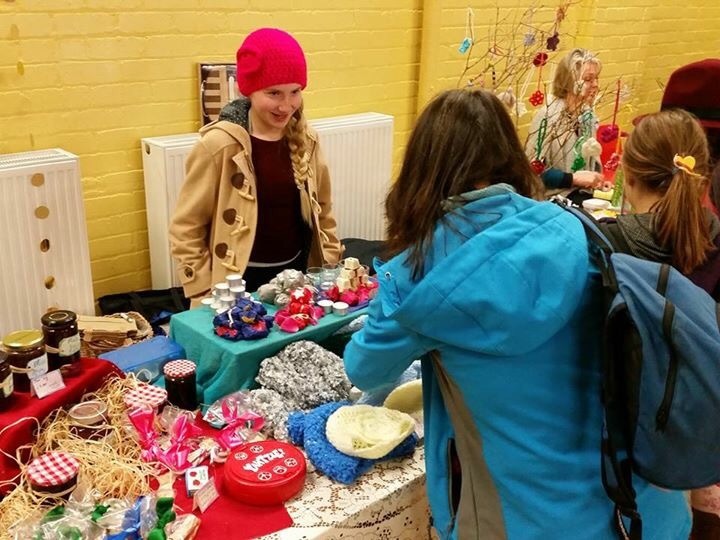 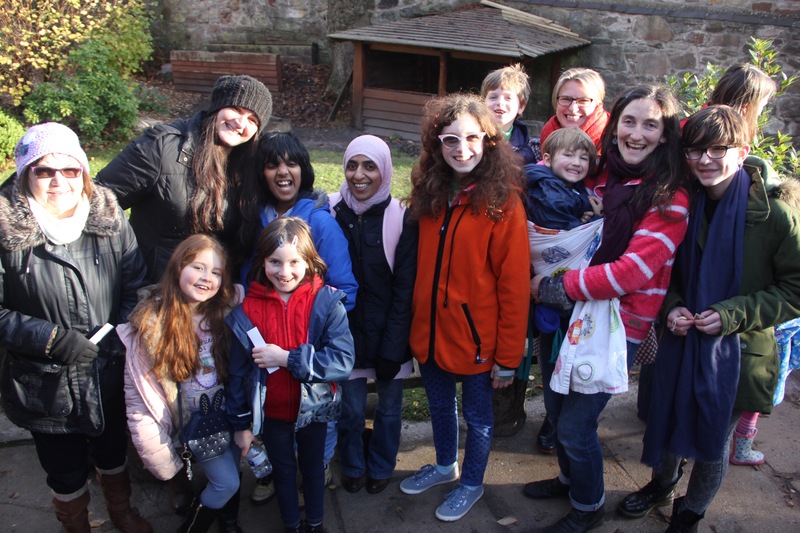 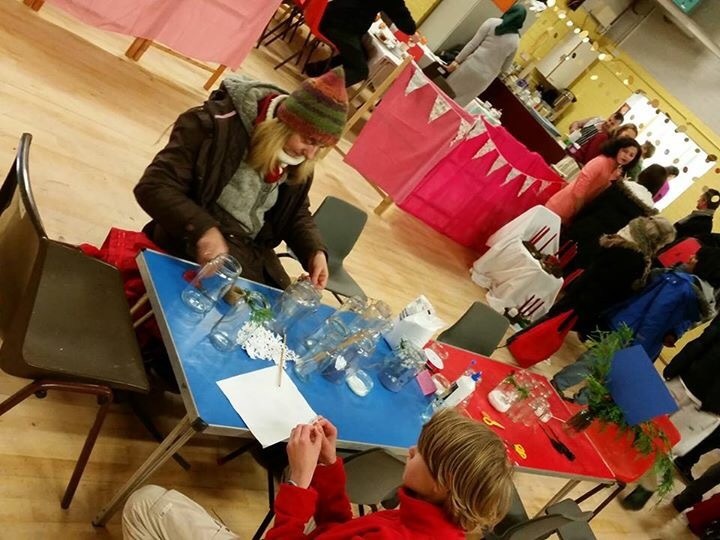 Both us & Edinburgh Steiner School had winter Fayres this weekend & what a great success! 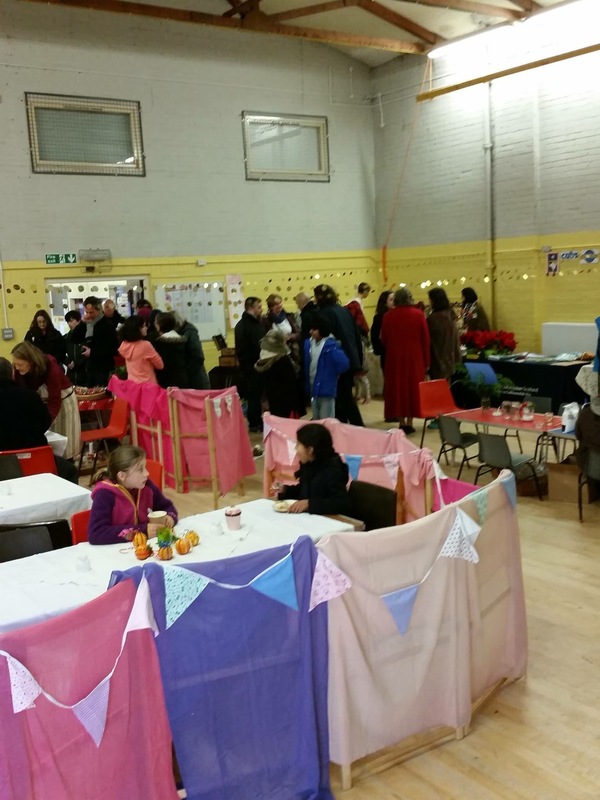 Lots of fun had by all & lots of money raised for very good causes. 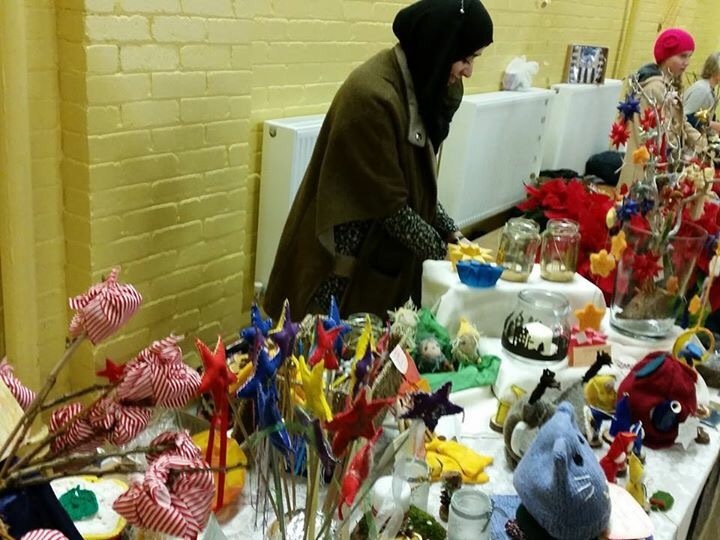 The cakes & crafts were just beautiful! 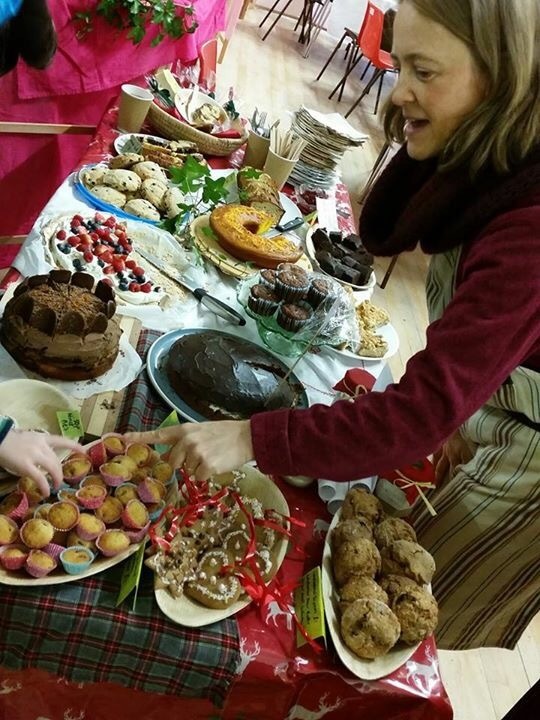 Well done everyone & thanks to all the organisers for their hard work & visitors for their support & generosity.